Online registration has now closed but you can register on the day from 11am. Turn yourself PINK for local breast cancer research! 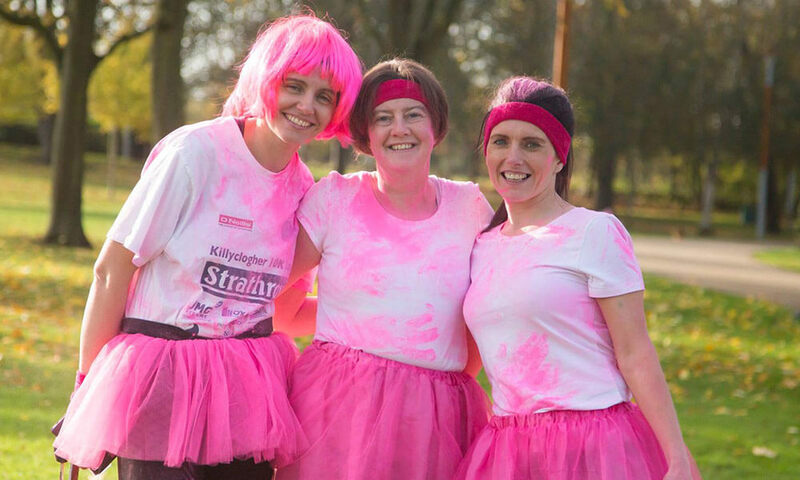 Join us on Sunday 28th October at Victoria Park, Belfast at 12 noon and get covered head to toe in pink powder. 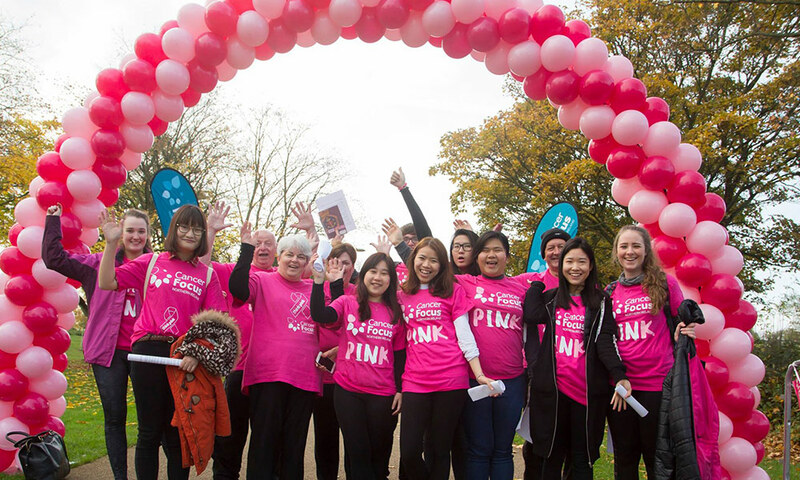 We are looking for men, women and children to take part in the Pink Colour Run – a 5k course around the park which is an achievable distance for all ages and abilities. We are now offering a discounted family ticket for 2 adults and 2 children- only £50! Adult ticket is £20, child’s ticket £10. This is not a competitive race, we want you to come and have fun on this comfortable route. We will keep you entertained on the way around the course with a live DJ and a warm-up at 12 noon to get you started. Grab your friends, family or work colleagues and get pinkified for Cancer Focus NI! Sorry but bookings are now closed for this event.